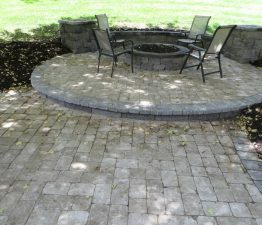 Adding a fire pit as part of your landscaping will extend the enjoyment of your backyard for you and your guests. 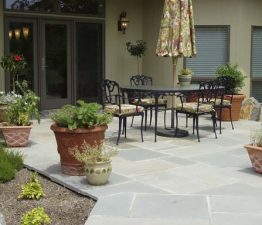 They provide warmth, light, a cooking source, and ambiance, making them a natural gathering spot for socializing, entertaining, and relaxation. 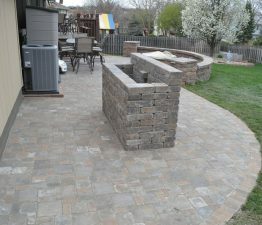 Unlimited Outdoor Kitchen offers professional outdoor kitchen, outdoor fireplace, and outdoor living room design, building, and installation services with FREE ESTIMATES. 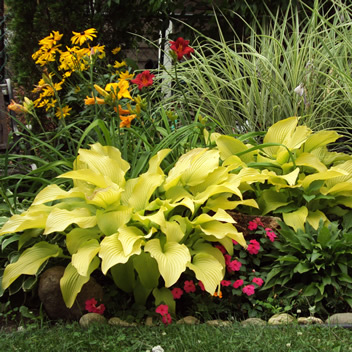 Soft lighting in a dark outdoor environment is nothing short of magic. 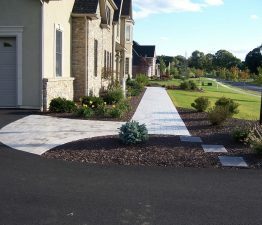 It provides a warm, inviting ambiance that beckons us outdoors. It creates mood, romance, and drama. 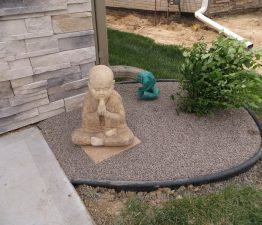 It adds interest and intrigue to any setting. 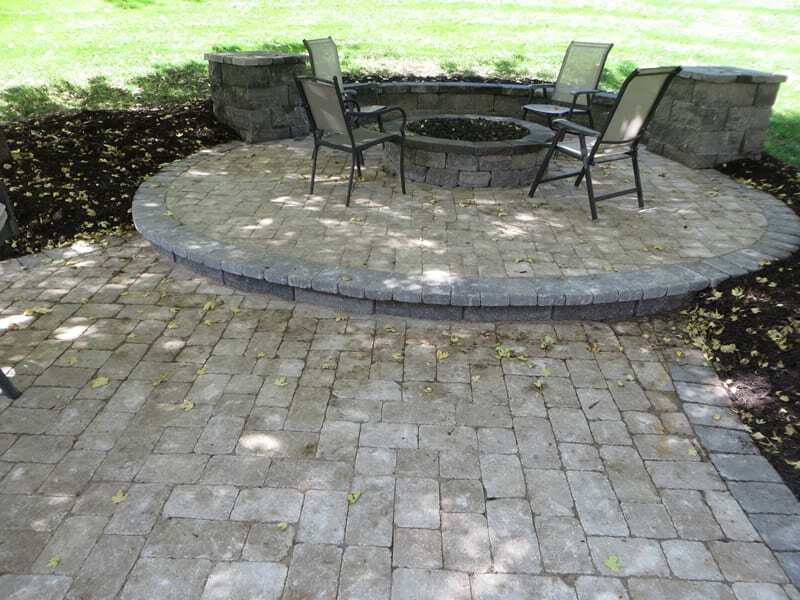 Since your patio will provide the foundation for your outdoor living space, it will need to be durable, well-constructed and attractive. 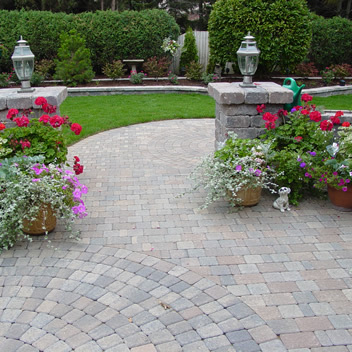 There are a variety of patio designs and paving materials to choose from. 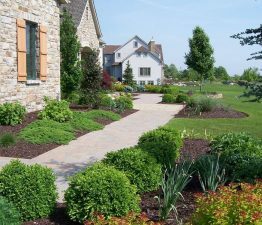 Arbor Hills Landscaping Company grows many of our trees and we have access to hundreds of varieties of plants. 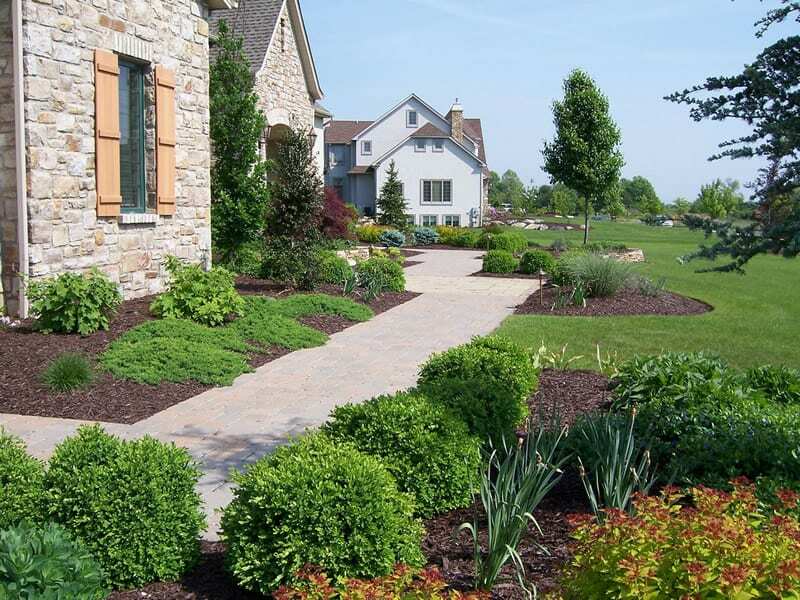 We also source blended planting soils and hardwood or colored mulch. 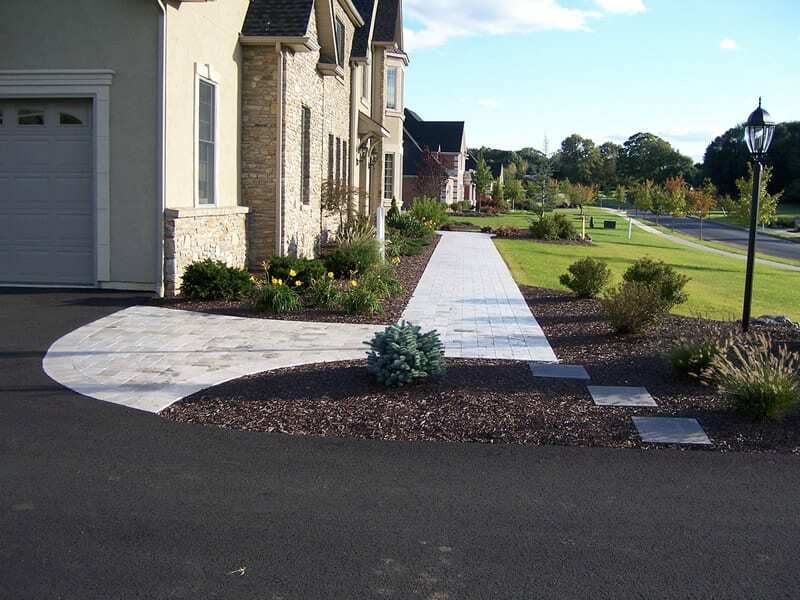 Our landscape materials are top grade, which includes design, FREE Estimates, professional installation and fully warranted. 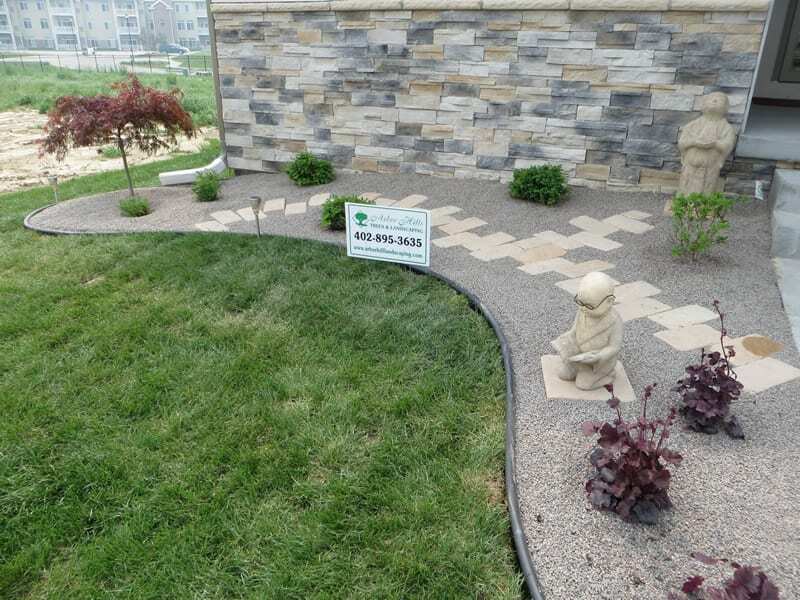 Whether you're contemplating an entirely new design for your backyard or front yard, or simply want to give your garden a facelift, we can do it all in the Omaha and surrounding areas. 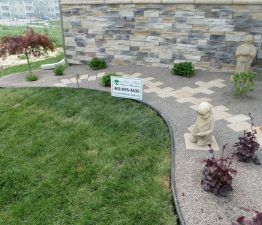 Our goal is to provide you with the best plant material, landscape products, service and prices in the Omaha and surrounding areas. 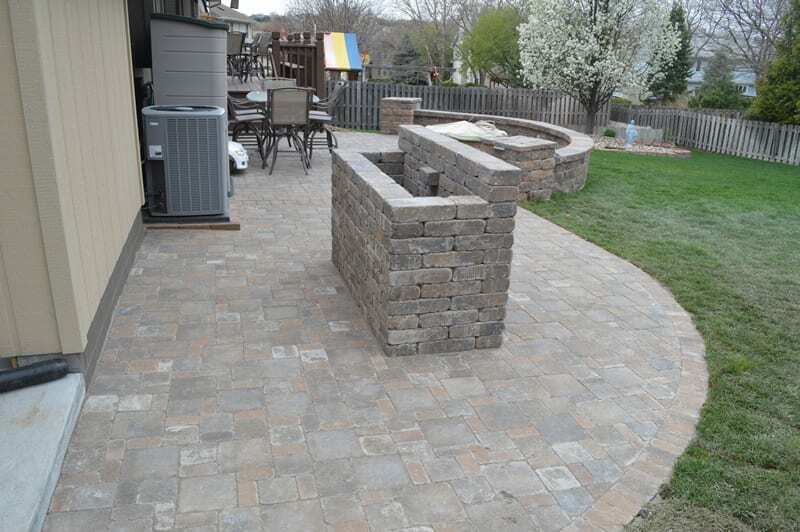 We also offer a ONE YEAR WARRANTY and match any price. Ed DeWispelare. 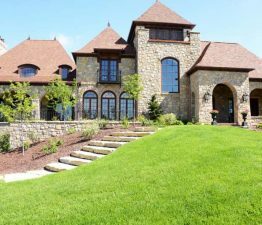 owner and founder of Arbor Hills has earned a reputation in the landscape contractor industry for his attention to detail and on-site management on all projects. 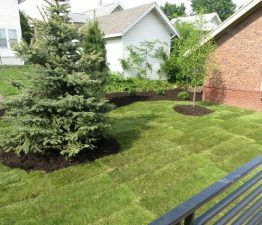 As a customer you will be given a date the project will begin and end and we won't leave the site until the job is done, and done right. 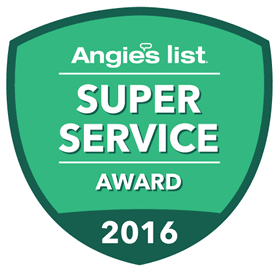 Arbor hills was easy to work with, and their website was VERY helpful. 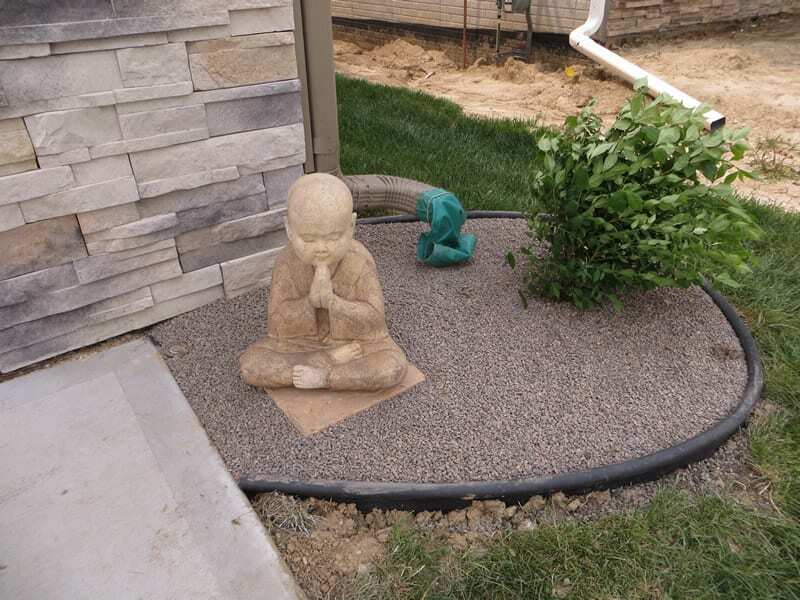 They suggested a different tree from what I had initially wanted based on the size of my yard. 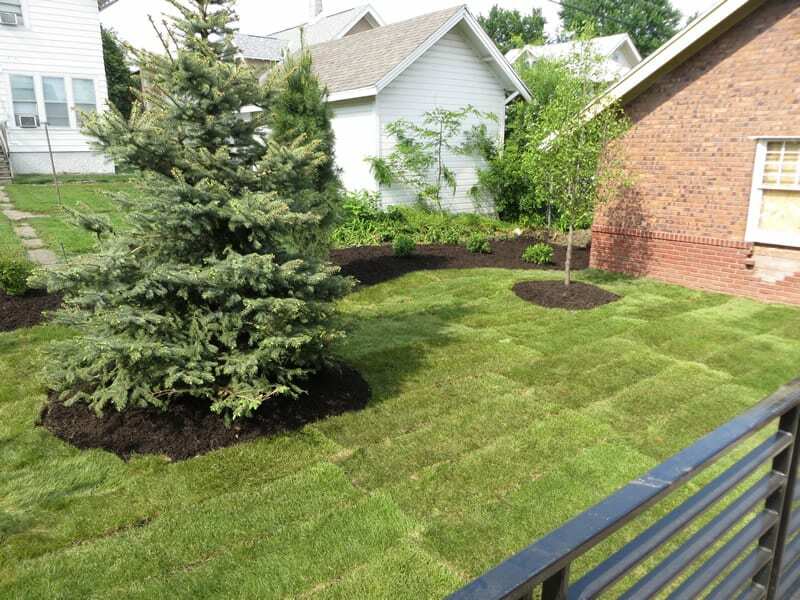 They installed it exactly when I wanted it, were careful not to damage my new sod, and gave me very specific care instructions. Ed was very easy to work with and was always quick to respond to my questions. 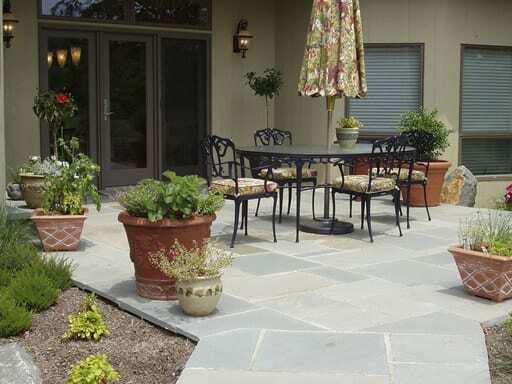 The patio is colored concrete with a stamped pattern that he helped us pick out and is absolutely beautiful. I am extremely satisfied. The price was a lot less then what I was expecting to pay for what I got. 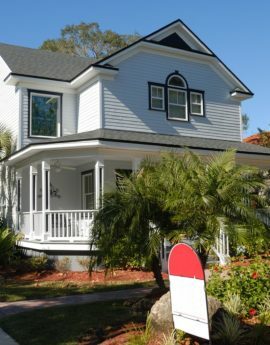 It’s important for your home or commercial property to make the right first impression. 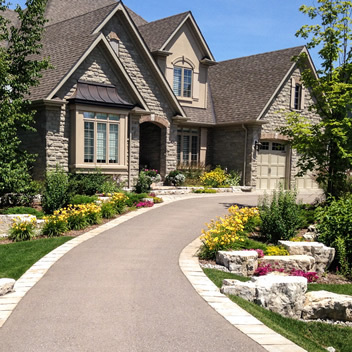 More importantly, you should spend your time enjoying your exquisitely landscaped property, not chasing around a host of contractors, designers and craftsmen in order to make your dream a reality.